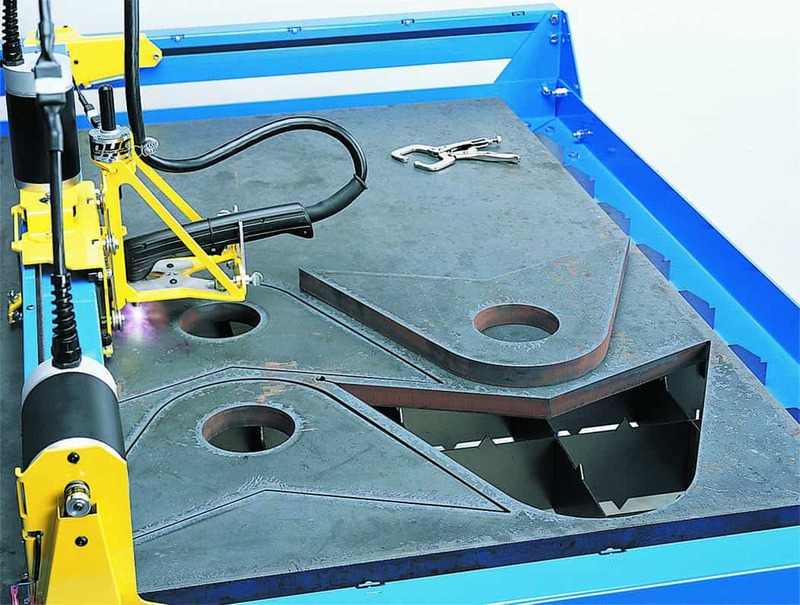 PlasmaCAM DHC2 is a CNC plasma table specifically designed for smaller work areas and workshops. 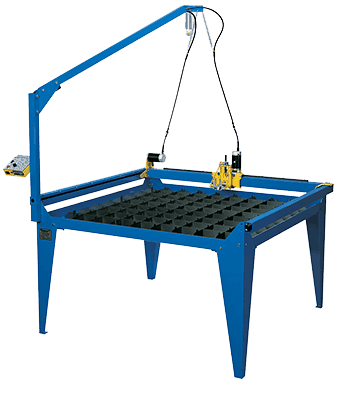 With a cutting area of 1.2 x 1.2 metres, you’ll have the precision and convenience you’re looking for in a top-notch table in one compact package. 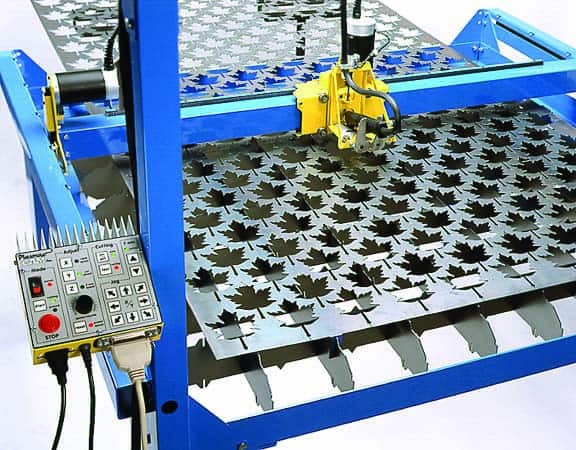 What’s more is that it’s fully compatible with a selection of our Hypertherm Powermax plasma cutters. So it can be easily integrated with a custom-built desktop computer, allowing you to get the job done while occupying as little space as possible. You could also choose from our range of PlasmaCAM packages. 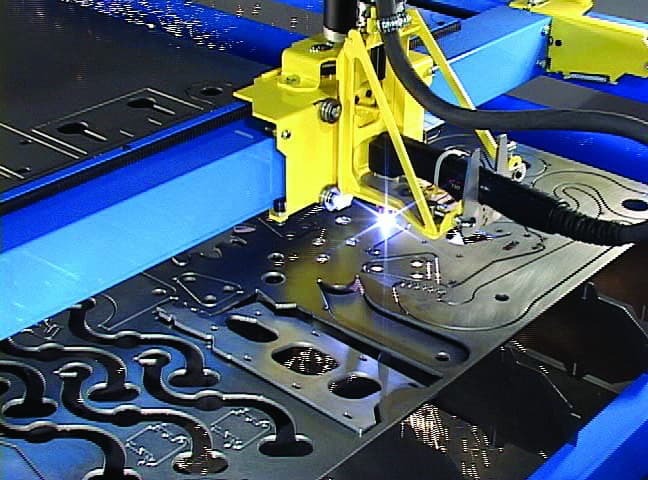 They already include the table, plasma machine, and a desktop computer, so you can have a CNC plasma cutting system that matches your needs. 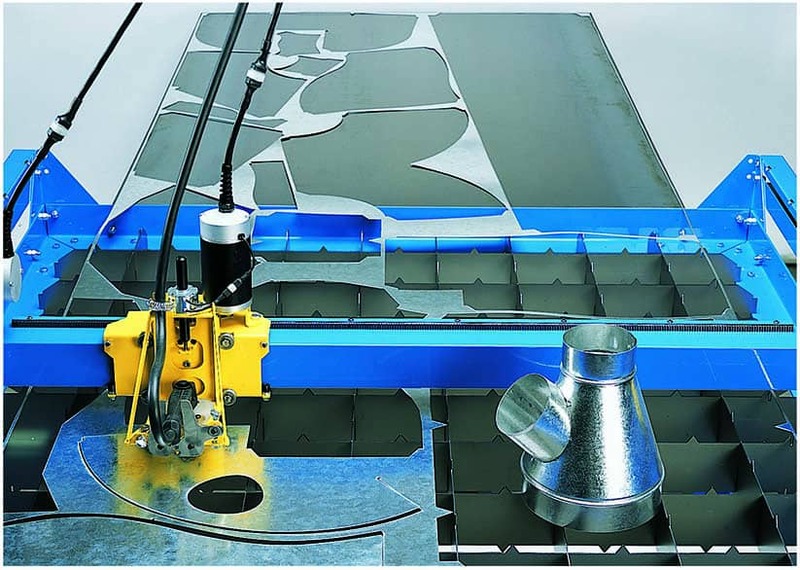 With a CNC plasma table like PlasmaCAM DHC2, you can cut shapes, nestle components, and work with a wide range of materials more easily and accurately than ever before. 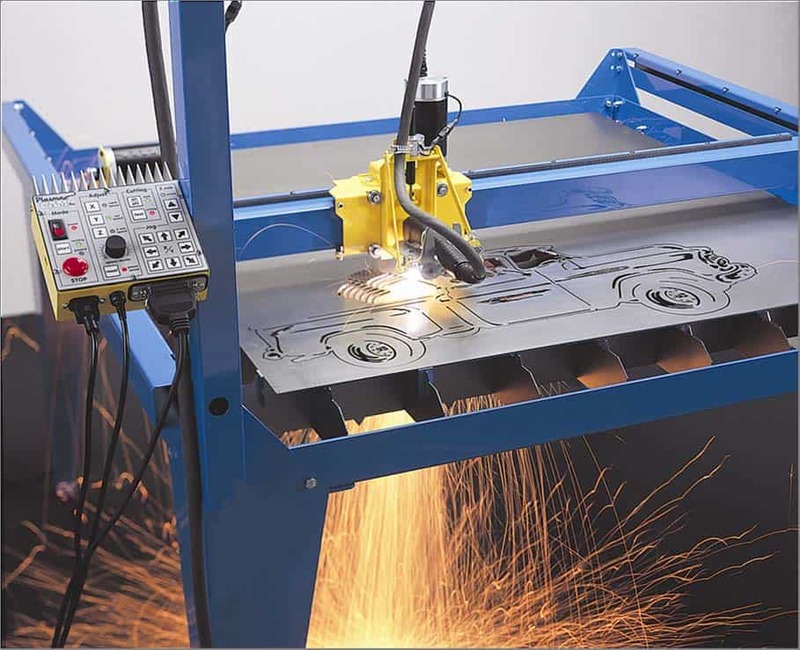 Its high speed servo motor allows you to cut faster with its cut speeds of up to 8000mm per minute. Plus, with Digital Height Control and a Magnetic Torch Breakaway Mount, cutting isn’t just more accurate, it’s also safer and makes parts last longer. An Eliminizer Air Filtration Kit also comes as a standard, protecting you from contaminated air, while ensuring that cuts are of high quality and extending the life of your consumables. PlasmaCAM tables are made in the USA, and for almost a decade, Jaymac has brought these to Australia. We also work closely with the team in America to ensure that the DHC2 works safely and reliably in Australia’s harsh conditions and with the country’s unique power supply requirements. PlasmaCAM is a compact package designed for workshops with limited available space. To learn more about the PlasmaCAM DHC2 plasma table and to request a FREE quote, please get in touch with us by clicking on the button below.